Yesterday I turned 27! Shock & Horror! Celebrated aging gracefully at a Sleigh Bells concert here in Oslo! 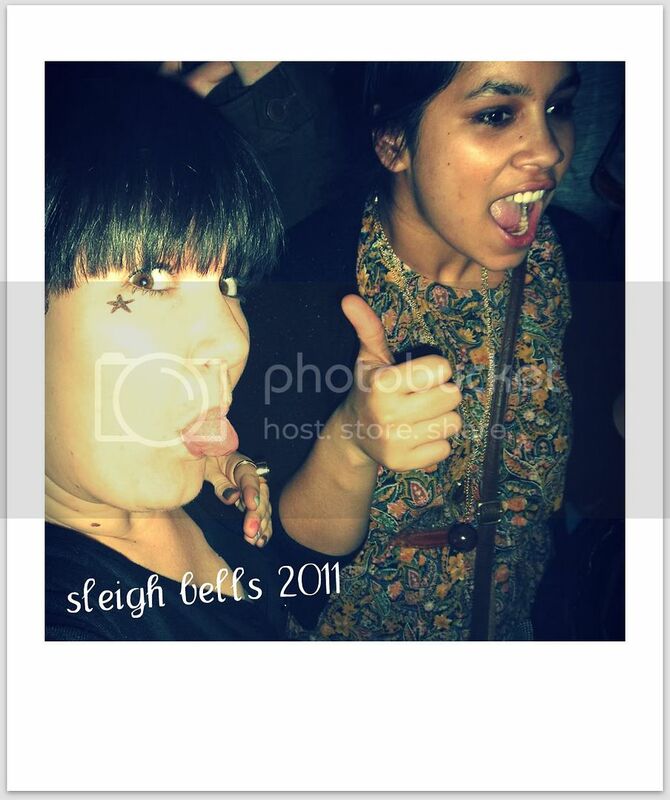 I have to say, I am quite in love with Sleigh Bells. Here's me and the awesome Adeline getting groovy!